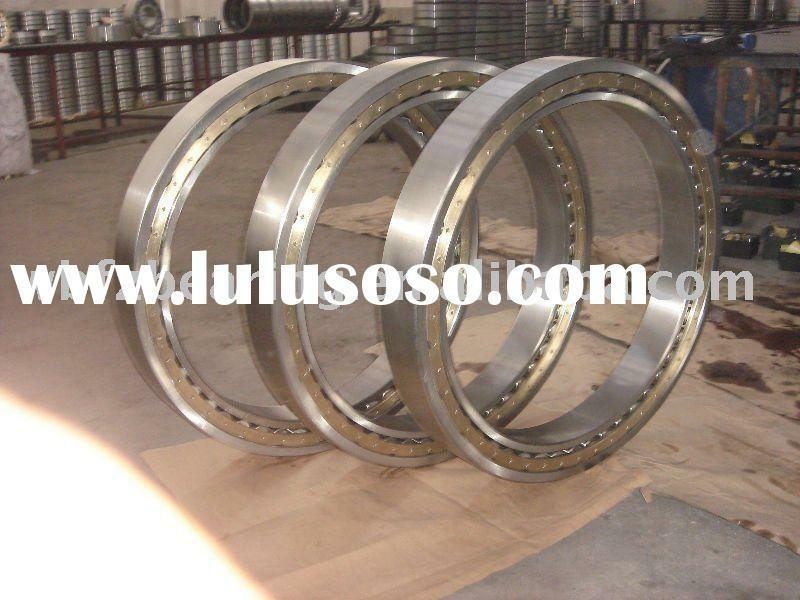 deep groove ball bearing 61808-ZNRTN self lubricating bearing fag bearing is offered by Hahong Intl Trade (Shanghai) Co., Ltd. Hahong is a well-managed company, and sophisticated in bearing industry. Single row/double deep groove ball. 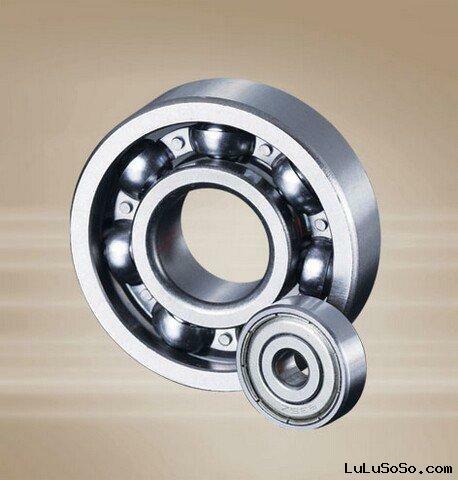 This single row deep groove ball bearing is particularly versatile, it’s sample in design, non-separable, suitable for high and even very high speeds and is robust in operation, requiring little maintenance.Because of its raceway grooves and conformity between the raceway grooves and the balls, it’s able to accommodate axial loads in both directions, even at high speeds, in addition to radial loads. 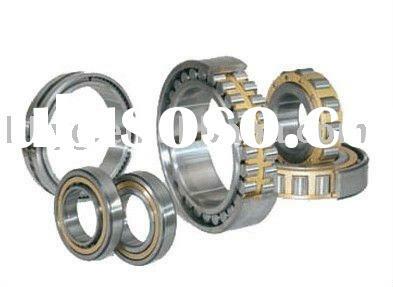 Bearing are heavy products relatively due to made of some kinds of metals, so it’s easy to compare this, which container is economic to rent for delivering goods in 20' container. The entire carton’s design will be permitted by the customers, and the way of packing as well. 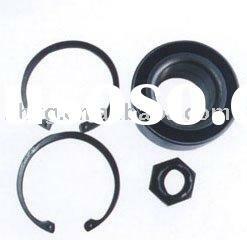 4- Since 1996, we have been the agent to SKF,NSK,KOYO,TIMKEN,FAG, NACHI, etc. 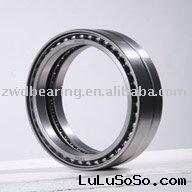 Reliable quality; stable comprehensive ability; excellent service are some of our competitive advantages. 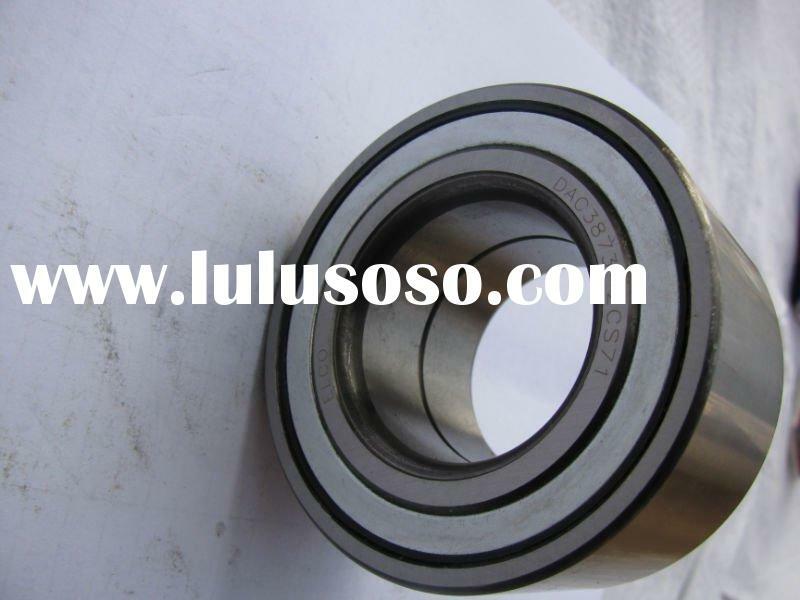 6-The inspection process: Assembly---Rotary test---Noise inspection---Appearance inspection---Cleaning---Greasing---Rust prevention----Product packaging. We are not selling prices, but services. Hahong Int&#39;l Trade (Shanghai) Co., Ltd.